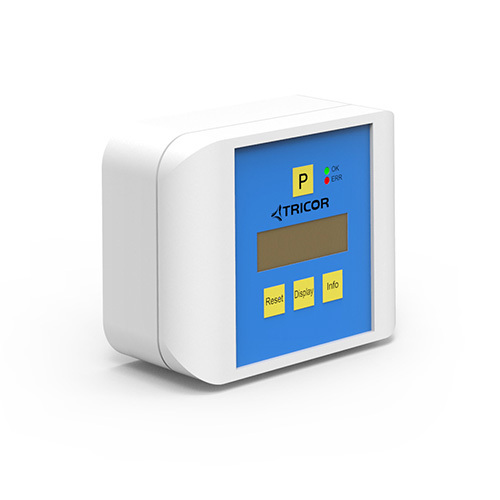 The TCE 8000 / 8100 is an economical multi-variable Coriolis transmitter that can output flow rate, total, density or temperature. 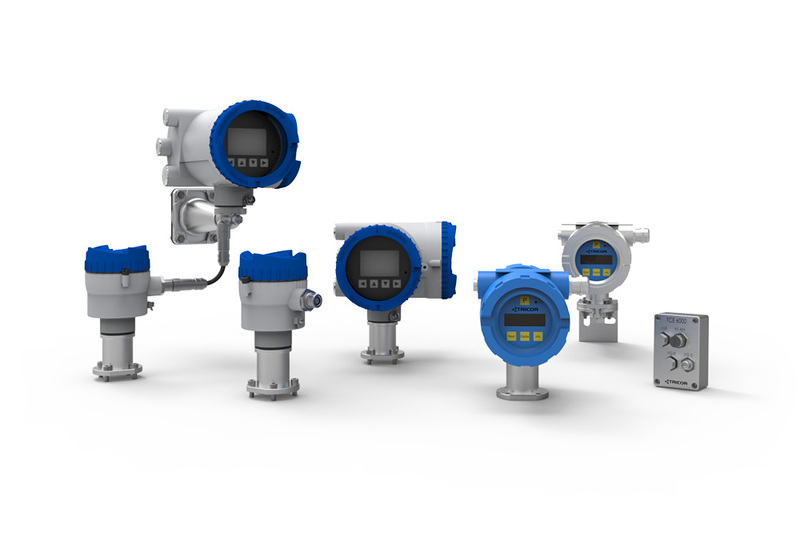 With hazardous area approvals: ATEX, IECEx, cCSAus. 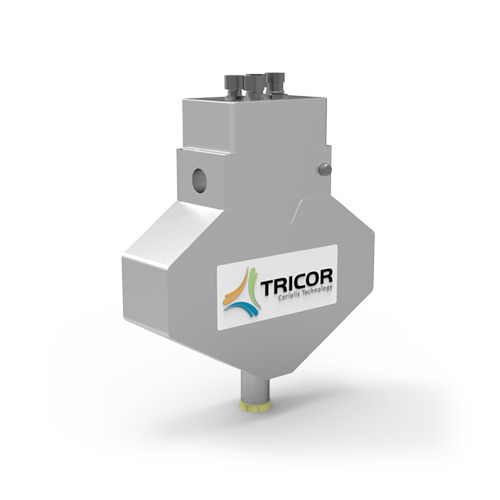 Wall mounted multi-variable Coriolis transmitter that can output flow rate, total, density or temperature. 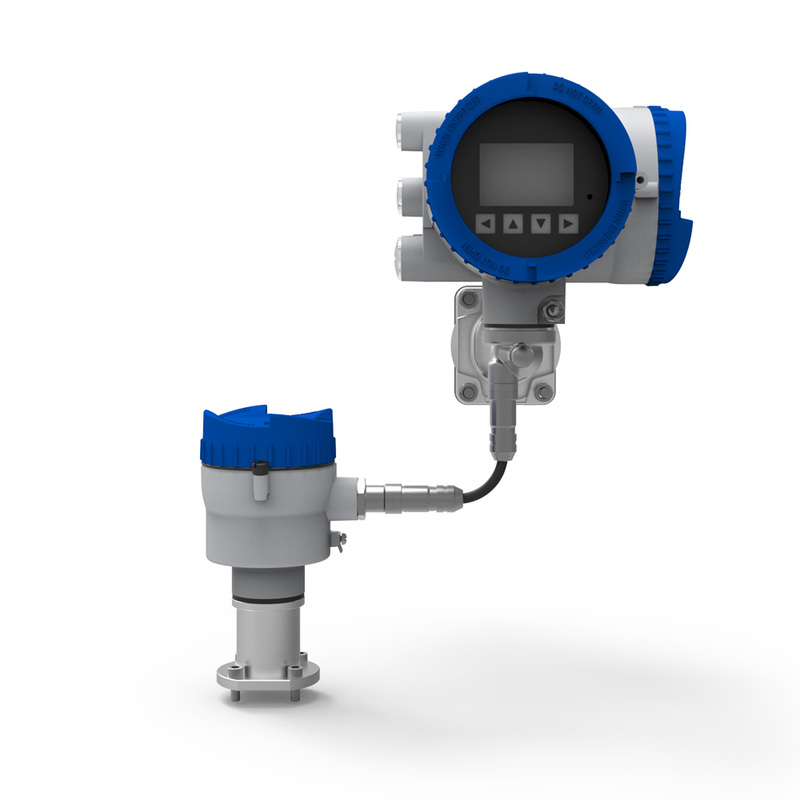 Panel mounted multi-variable Coriolis transmitter that can output flow rate, density, and temperature. 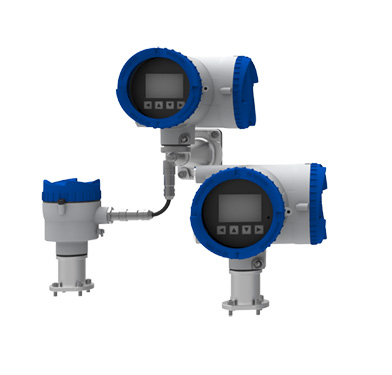 Multi-variable Coriolis transmitter that can output flow rate, total, density or temperature. Ready for ESTA applications. Remote display that is designed for applications where a display is needed further away from the meter than possible with the TCE 8000 Electronics (up to 1000 m/280 feet). 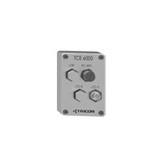 The compact mounted TCD 9010 DSP transmitter offers a cost efficient, high performance solution for OEM / system suppliers. The DSP technology offers high performance in a small form factor. 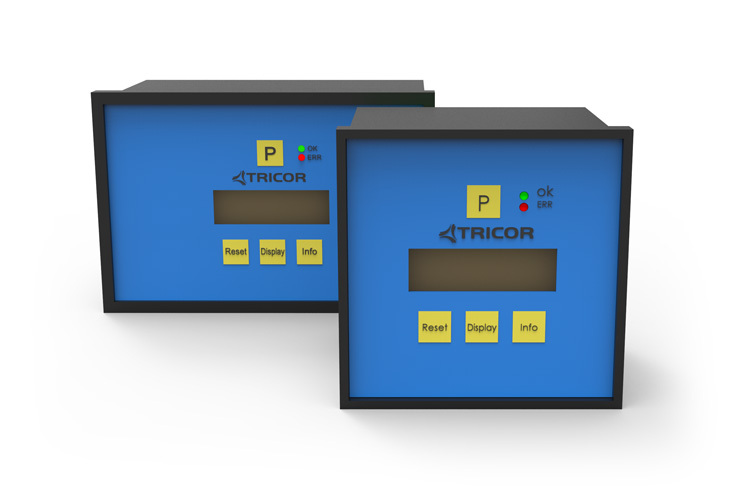 With a Modbus Interface it offers access to all parameters like the high-end Display version. 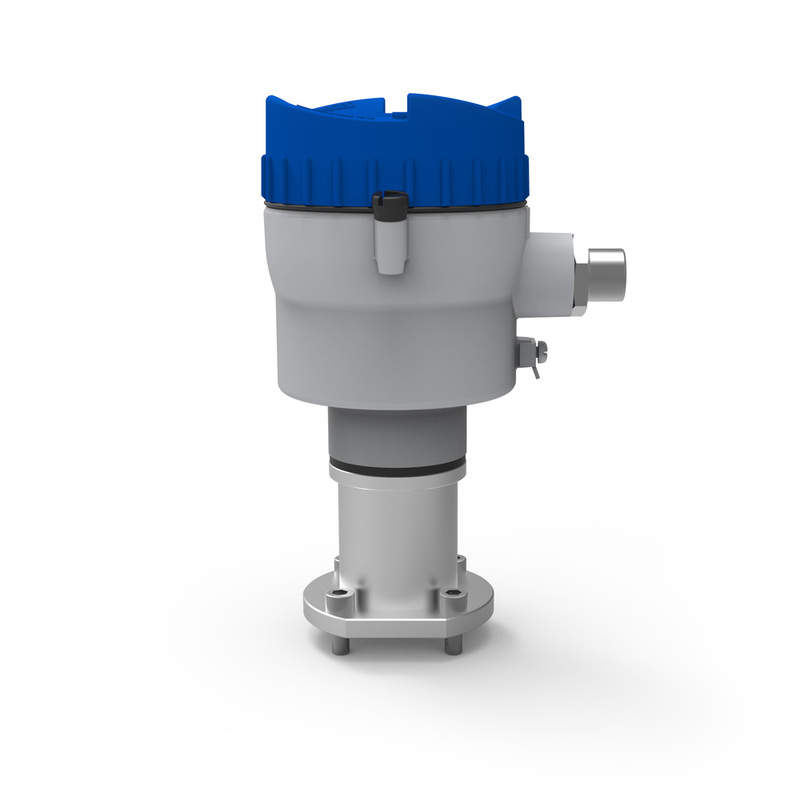 It has hazardous area approvals: ATEX, IECEx, cCSAus. 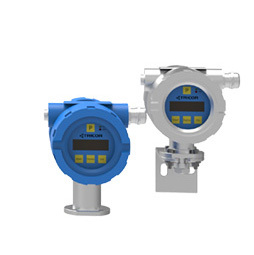 With and user friendly display, the multi-variable DSP Coriolis transmitter can output flow rate, total, density or temperature with full configurable universal input and output possibilities. 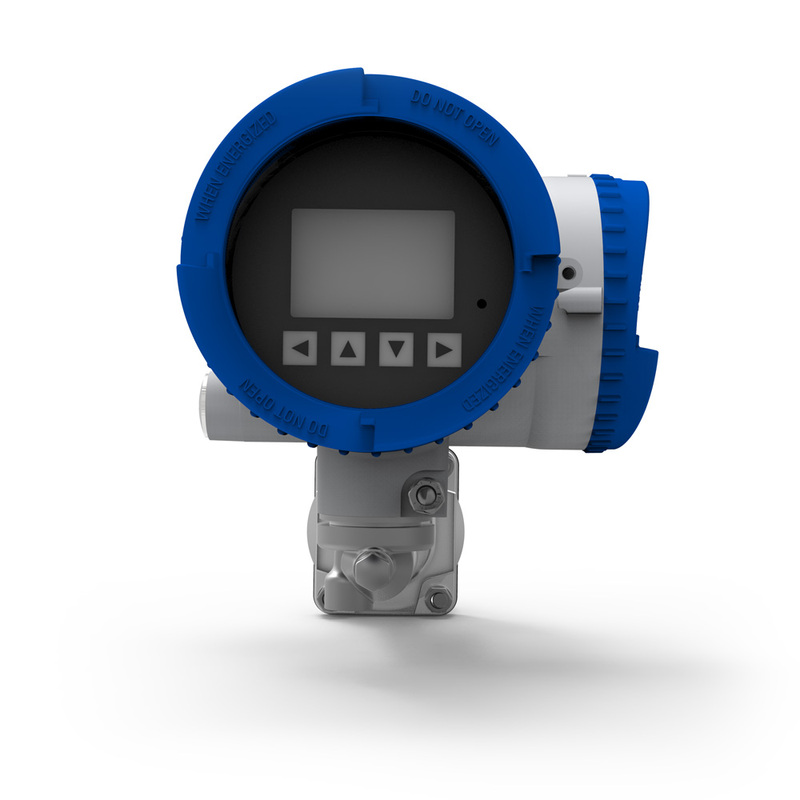 The DSP offers a robust signal processing for challenging applications. 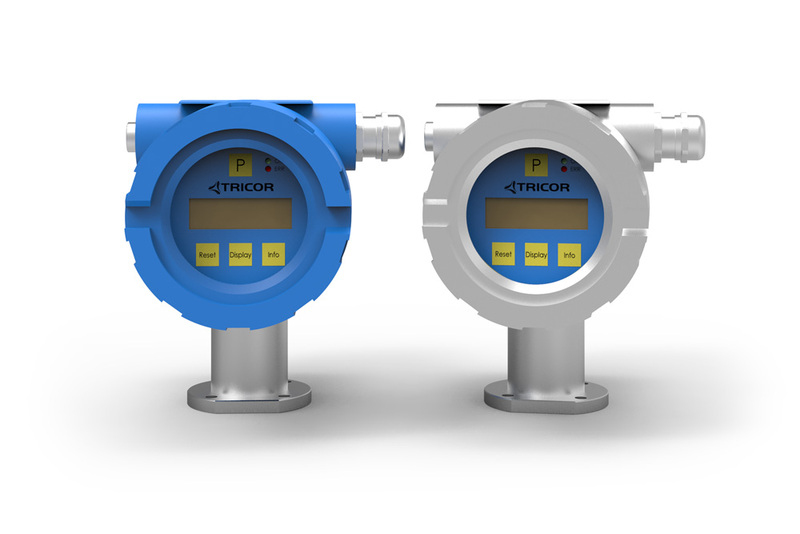 The Compact version enables the direct access to the settings of the meters. It has hazardous area approvals: ATEX, IECEx, cCSAus. 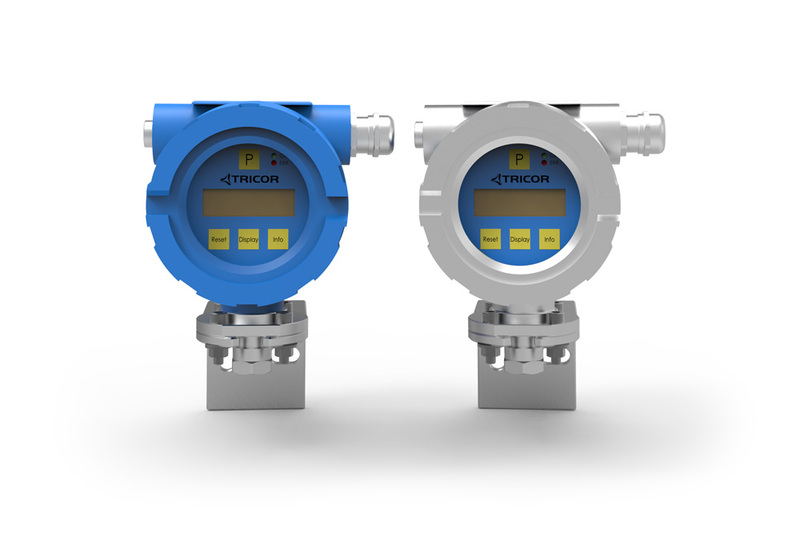 With and user friendly display, the multi-variable DSP Coriolis transmitter can output flow rate, total, density or temperature with full configurable universal input and output possibilities. The DSP offers a robust signal processing for challenging applications. With 200 meter possible cable length the remote version supports remote operation of the Coriolis meter. 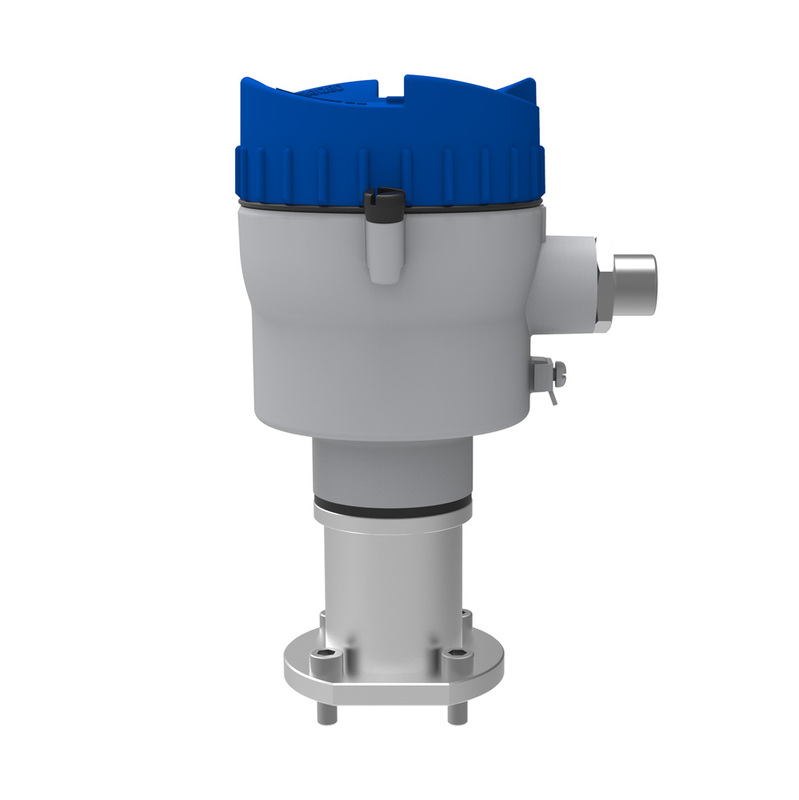 It has hazardous area approvals: ATEX, IECEx, cCSAus.